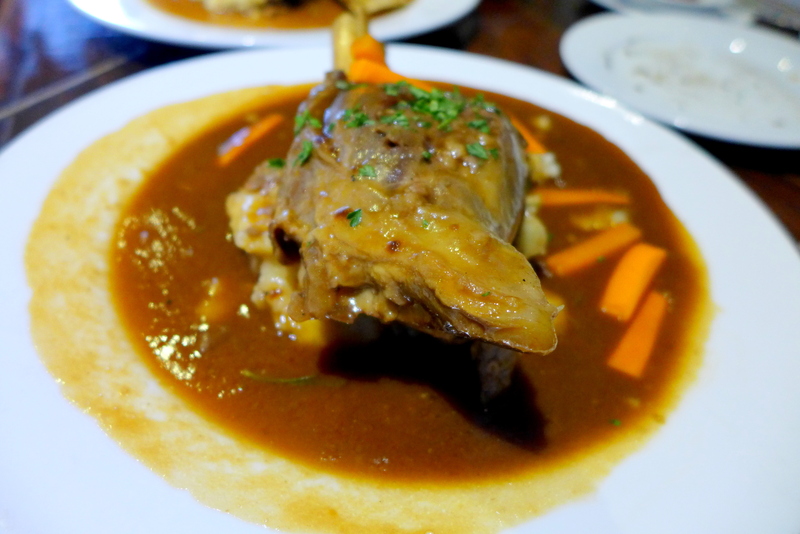 I had a pretty busy last week but made time to try out the food at La Risata as my dear friend Jacquee very kindly sent us an invite to sample any one of the restaurants participating in the very first KL Restaurant Week. Restaurant Week are held in many countries and basically the participating restaurants would create a special fixed price menu to attract new customers. This year, we have 45 restaurants offering special lunch/dinner menu and I have chosen La Risata because we both love Italian food and the location was convenient enough. The company of Missyblurkit and hubby was a bonus too. I love a good Olive Tapenade and this was made well, perfect topping for the fluffy bread. What a sight to behold! 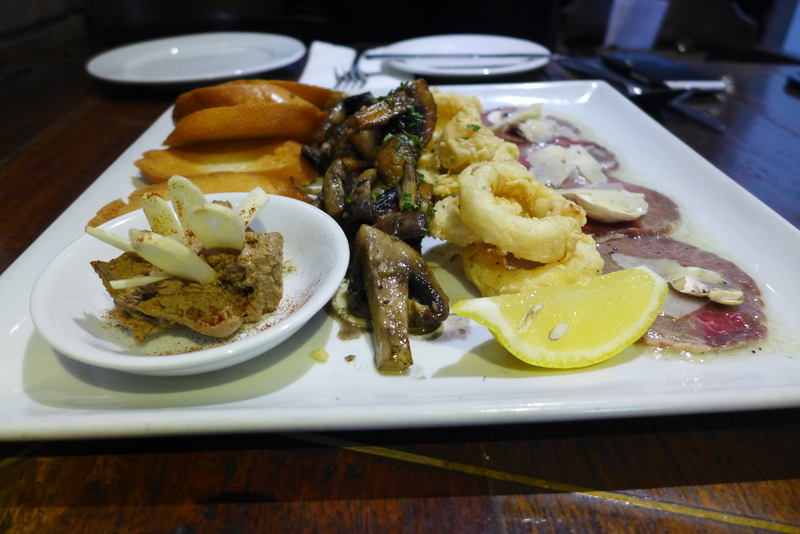 The aroma of the sauteed mushrooms and fried calamari rings hit my nose first. But it was that liver pate that attracted my attention straightaway. Indeed. It was rich, creamy with that signature metallic taste I love and paired so well with the garlic crostini (the crostini themselves were tasty enough, I mean, just look at the luscious golden hue! 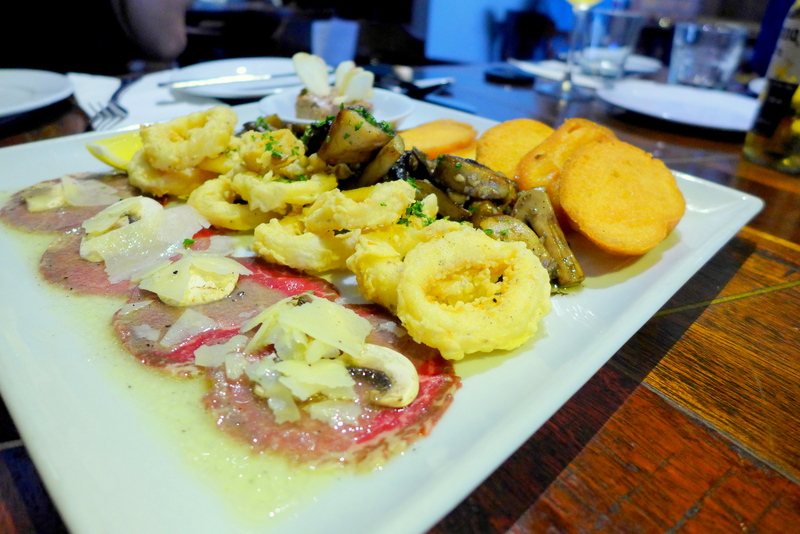 The beef carppaccio was tender and with a touch of Parmigiano-Reggiano and raw mushrooms, this was an explosion of flavours. I didn’t mind the fried calamari rings, they were cooked well and quite tender. The mushrooms made up a bit of our vegetable quota. 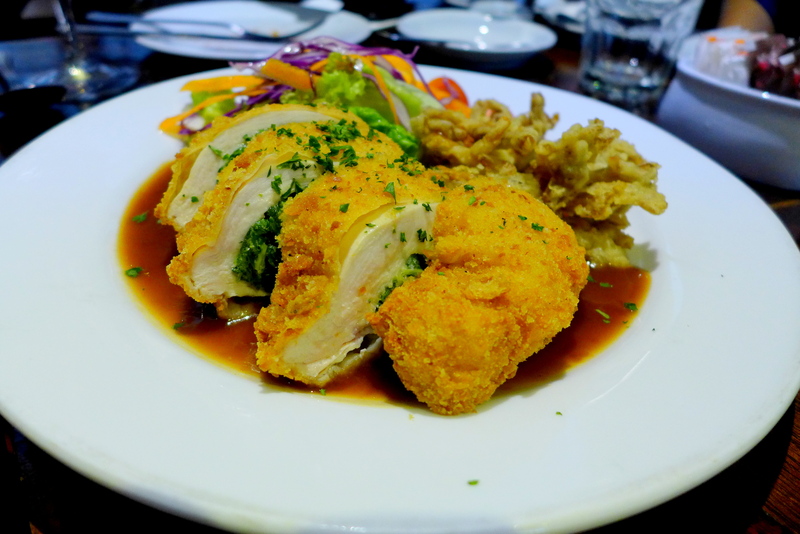 Very lovely presented was the deep fried chicken breast stuffed with ricotta and spinach. Sounds like my kind of dish! Considering it was chicken breast, I was surprised how juicy and tender the meat was. The spinach stuffing was my favourite part. Light flavours perfectly executed. 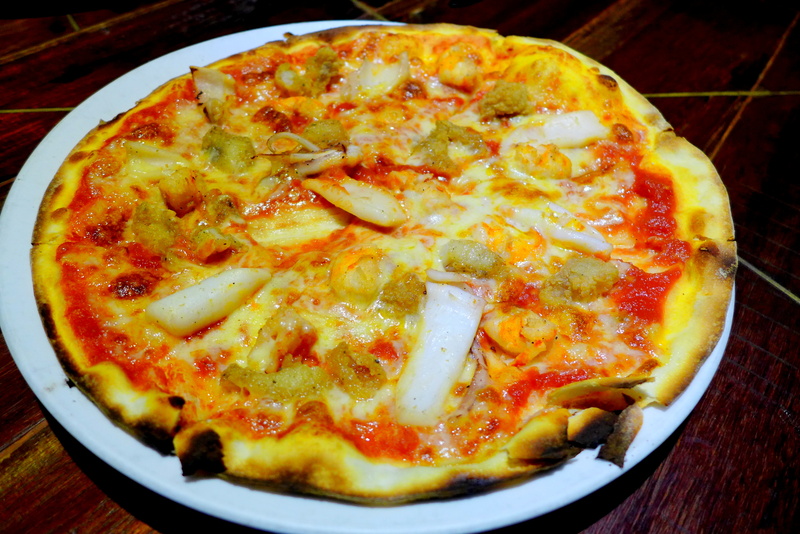 Also available on the lunch menu is the mixed seafood pizza. I’m not a big fan of their pizzas because the crust was too fragile to handle. Otherwise, the toppings tasted alright. 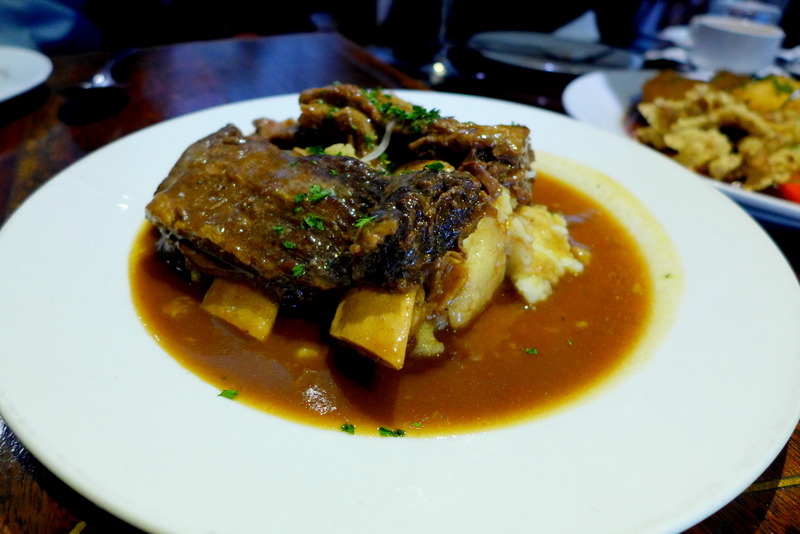 This is only available on their dinner menu and it’s definitely a comfort dish. 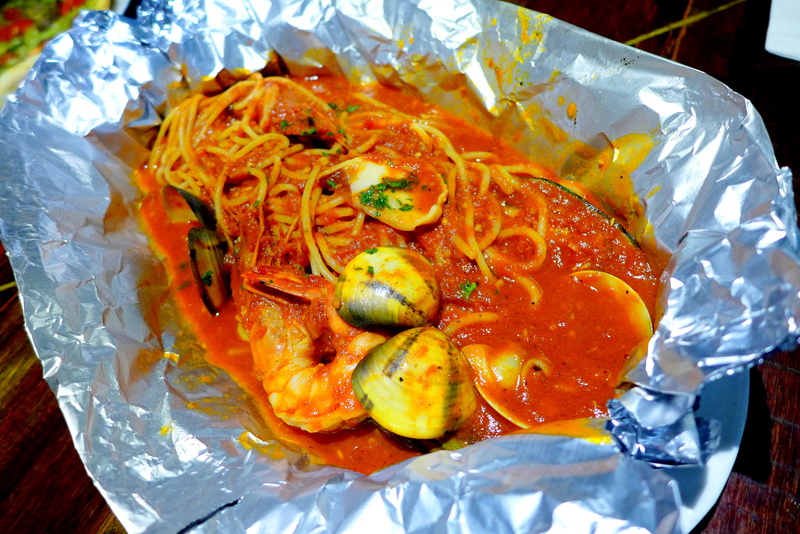 The seafood was sufficiently fresh and the pasta sauce has a great depth of flavour with a touch of ocean. We took a little too long to get to the dish though so the pasta has softened a little bit by the time we tried it. But nonetheless pretty good pasta dish. And here comes the red meat! I am kinda on a no red meat diet so only tried a little bit of this. The meat wasn’t tender enough for my liking but the mash was good. I think the brown sauce is also a little one dimensional for me. But my lunch companion enjoyed it. Hahaha what does Stinco mean in Italian? Anyone knows? I am definitely off Lamb so didn’t get to try this one. The brown sauce looks and tastes very similar to the beef dish though (I had a bit of the carrot). 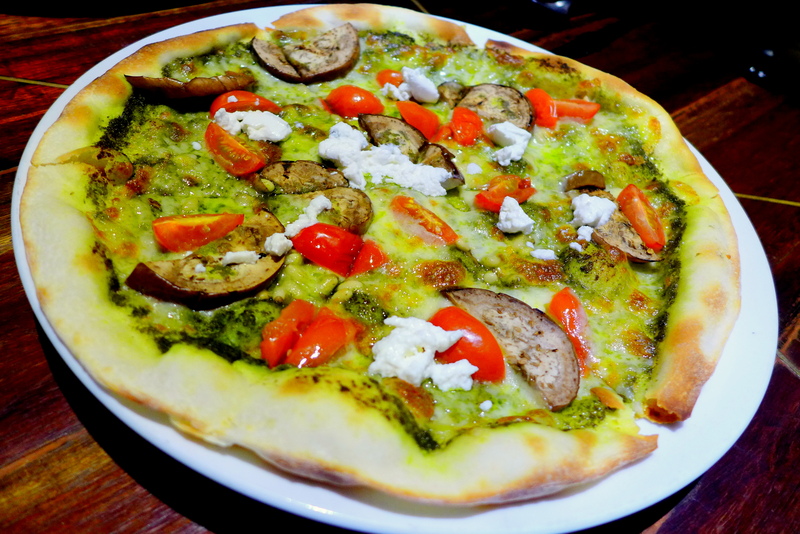 Pizza Vegetali RM27 – Grilled eggplant, roasted cherry tomato, pinenut, pesto, ricotta cheese, tomato & mozzarella. To cater for the vegetarian (Frank) we had the Pizza Vegetali which had a pesto base. It was much too oily for his liking though. This is not included in their KLRW menu by the way. Panna Cotta with Strawberry sauce. The panna cotta was textbook perfect with a telltale wobble when it hits the table. 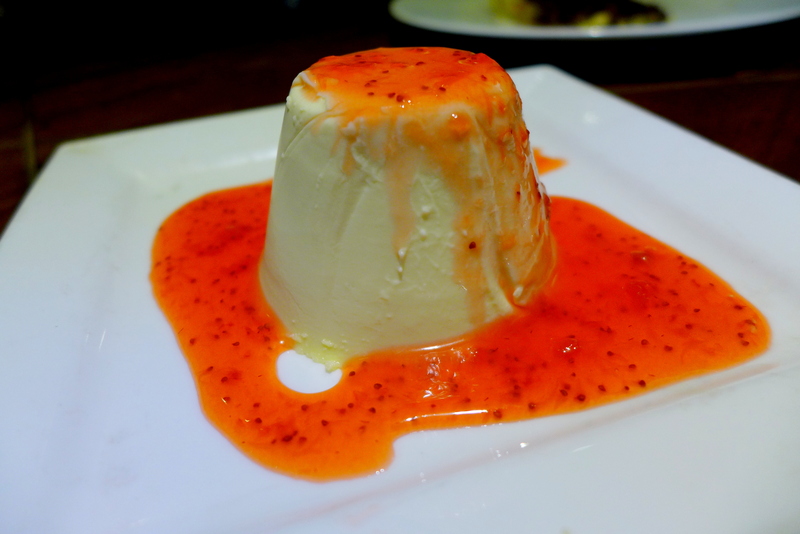 Creamy and smooth, complemented by the slightly tangy strawberry sauce. I enjoyed this very much. So here’s a whole menu for your viewing pleasure, some of the items are only available at their other branch in Ampang, so do take note. The menu does not include beverages but they do have a good selection of wine and beers. KL Restaurant Week starts on the 4th Oct and ends on the 11th Oct, with menu prices start from RM20 nett for lunch and RM50 nett for dinner. Reservations can only be made online on www.klrestaurantweek.com on a first come first serve basis and the last day to book is the 29th of September so do hurry up! Check out their Facebook page https://www.facebook.com/KLRestaurantWeek for more updated info! this really is a good deal for that price. Yeah and I wouldn’t mind booking some of the other restaurants too. I love the olive tapenade…and the pate…delicious!!! Yeah the starters and desserts were great! Drooling over the beef…and the panna cotta certainly looks a lot better than the miserable one I had at a so-called Italian restaurant here. Must give it another chance should I see it on the menu anywhere else. Beef was a bit tasteless la. The bijan one so much better. 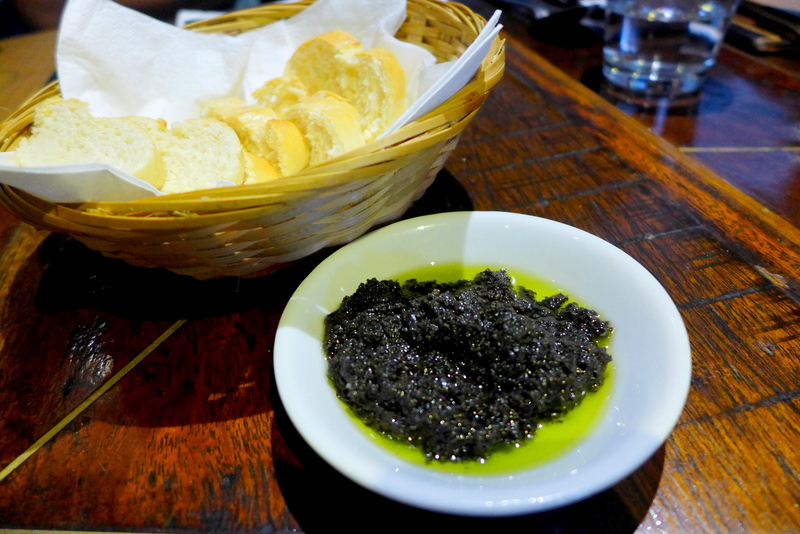 Funny you mention the olive tapenade – that is the first thing I think of when I think of La Risata. I love it too. Kelly, been seeing you busy non stop. Hope you are taking good care of yourself yea. Actually I am on my resting week now but funnily enough have not really been resting…. But this afternoon after a lunch catch up I napped for like 3 hours. Finally! That deep fried chicken with ricotta looks great! These KLRW menus are really good value for money. Yeah I’m going to book a couple to try. Been seeing a few reviews and all looks good.